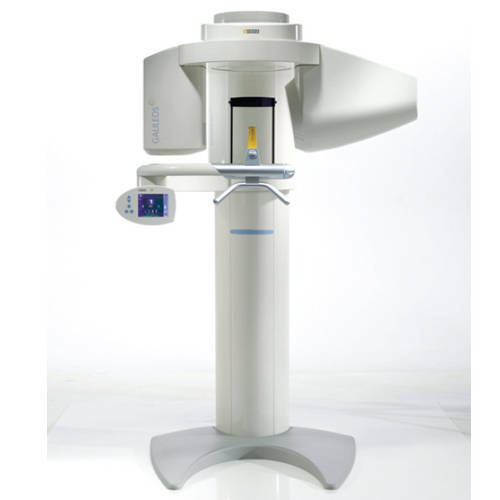 GALILEOS 3D cone beam digital radiography system combines a low radiation dosage with superior image quality. Introduced by Sirona at the 2007 Chicago Dental Society MidWinter Meeting, the GALILEOS was one of the first 3D imaging systems to feature complete interaction between hardware and software. According to the manufacturer, this interactivity provides users with a single source for diagnostics, planning, and treatment.